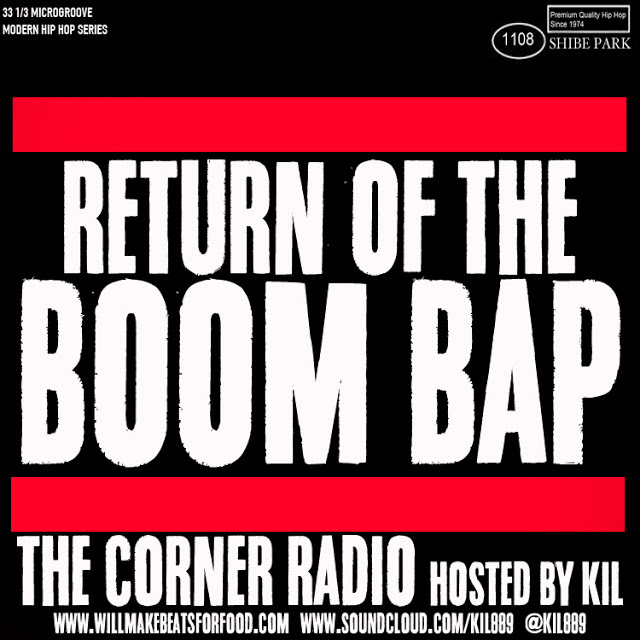 For this week's episode of my podcast The Corner Radio, I'm chopping it up with my R&B Co-op JR and Kaye along with my wife and homegirl Angie about the differences between the 3 genres of black music, hip hop, gospel music and R&B, how and why all 3 genres differ from each other, what my biggest beef is with gospel music, how the hip hop culture (not the music) died and why R&B music for me is just for entertainment. Also Angie chops it up about her nonprofit organization Phynyx Ministries that helps survivors of sexual assault and her Red Tape Gala that's coming up in June in Baltimore! ANOTHER dope ep ya'll! And don't forget to subscribe to The Corner Radio on Stitcher Radio!